Electric bidet toilet seats store most of their hardware in the back of the seat. For this reason, the back of a bidet seat tends to be larger then a standard toilet seat. This makes french curve toilets are very hard to fit. The good news is that there are a few bidet seats that will still work! 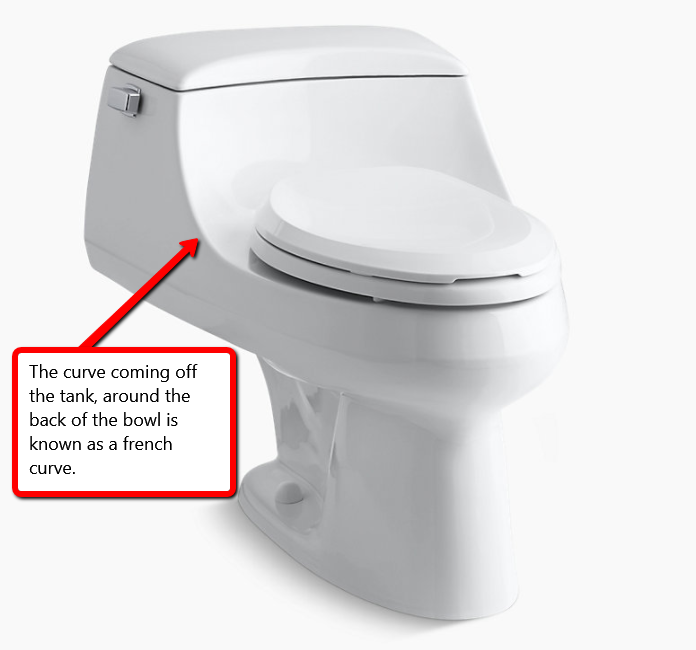 Below we will list the bidet toilet seats that will work with french curves. There are some french curve toilets that no bidet seat will fit, so if you're unsure if your toilet is one of them. Please ask. Better safe than sorry!